Next generation virtual try-on solution - Businessangels.fi - muutakin kuin rahaa. 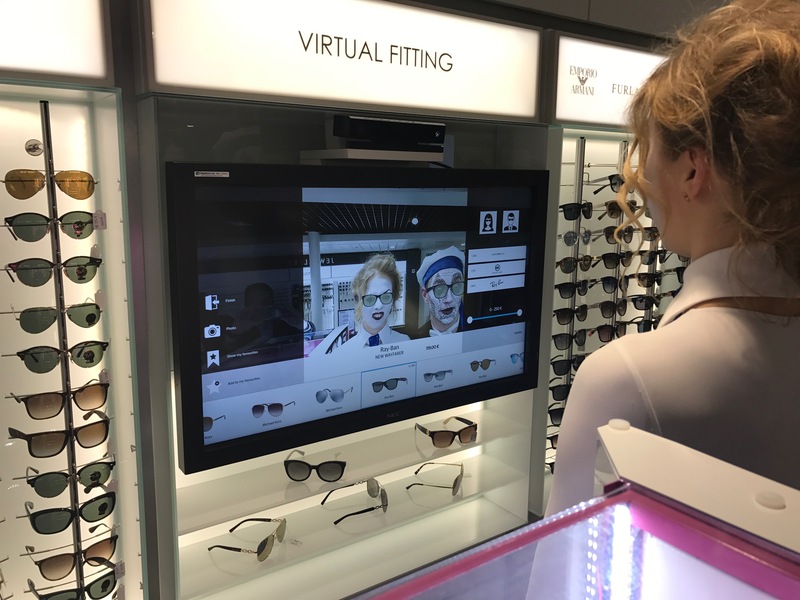 We have developed unique shopping experience – try virtually via screen – in first phase sunglasses and eye ware. This is part of our new “EBBA – you virtual style” guide which will also enable you try on clothes. We have first commercial deployment for Tallink’s vessels and major optic chains and clothing brands have expressed their interest. Previous articleKidocu, a safe platform to keep your Kid’s memories.